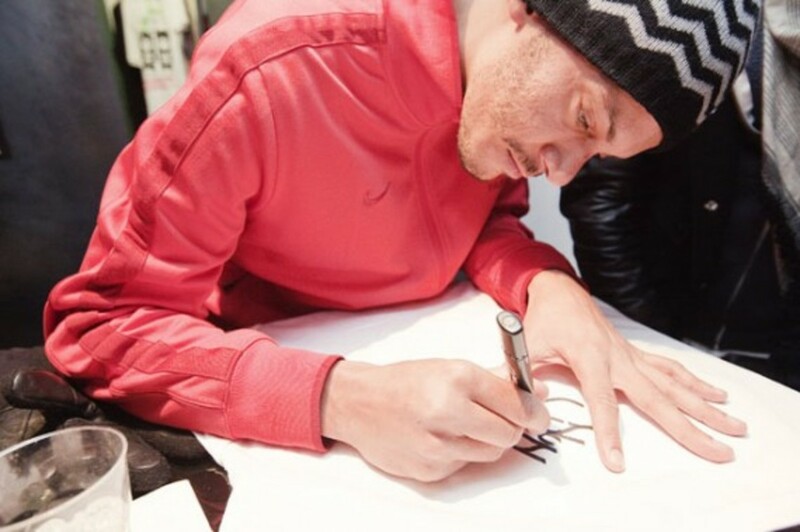 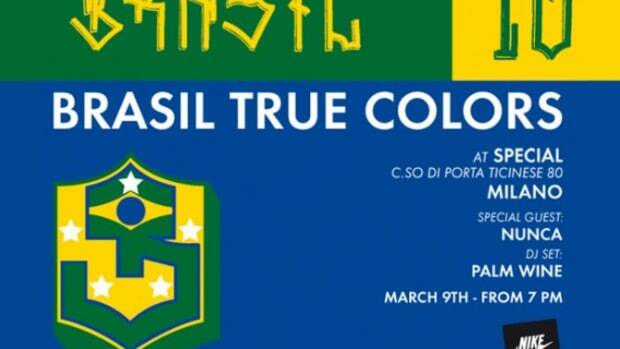 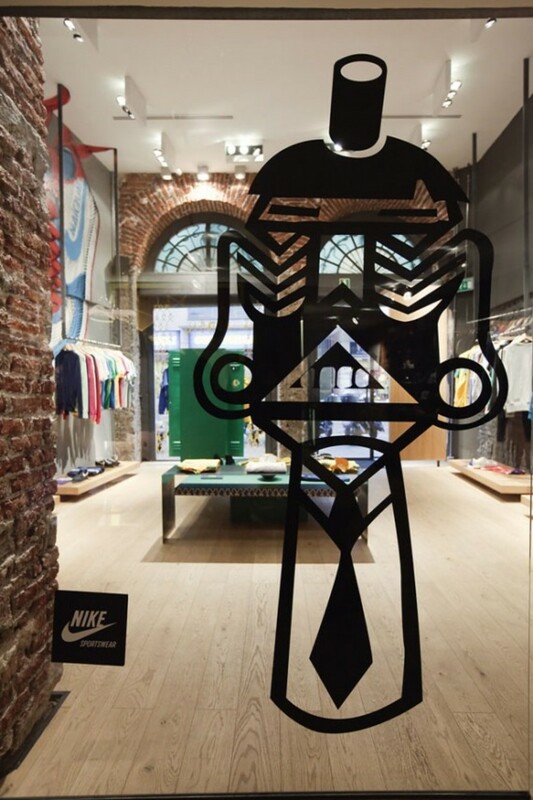 One of the notable flurry of activities this week comes from the Nike 6 Collaborations with Brazilian artist, NUNCA. 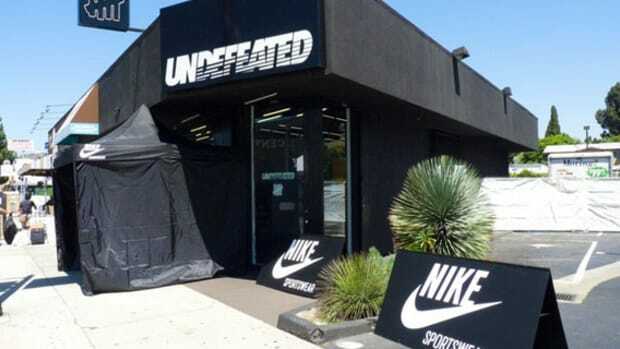 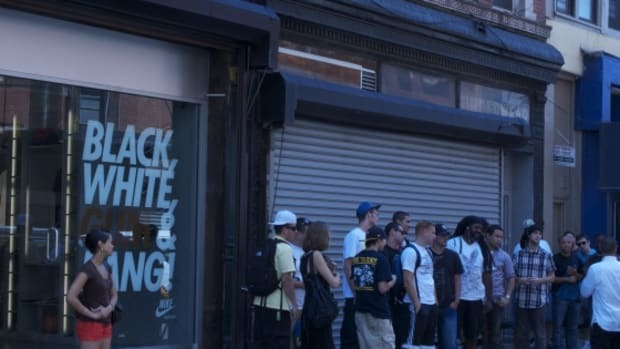 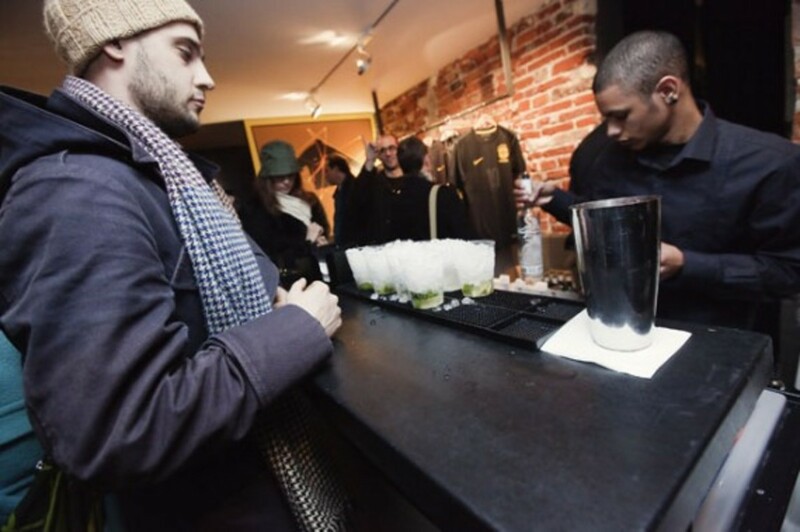 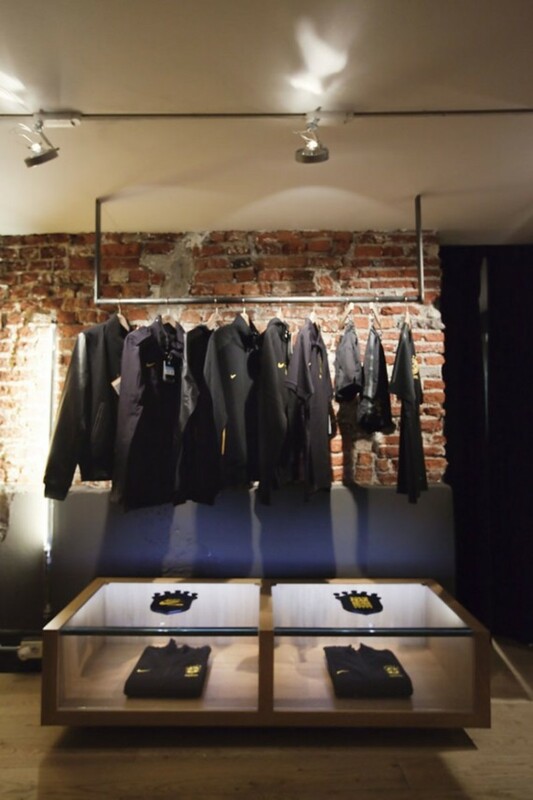 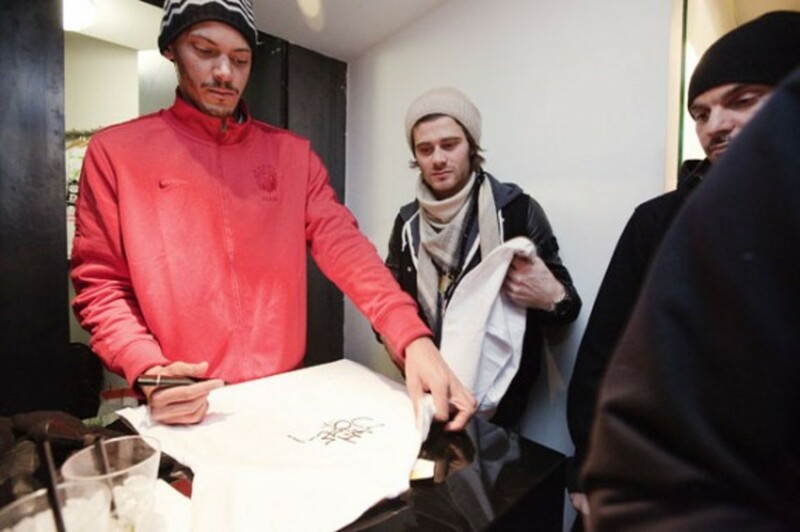 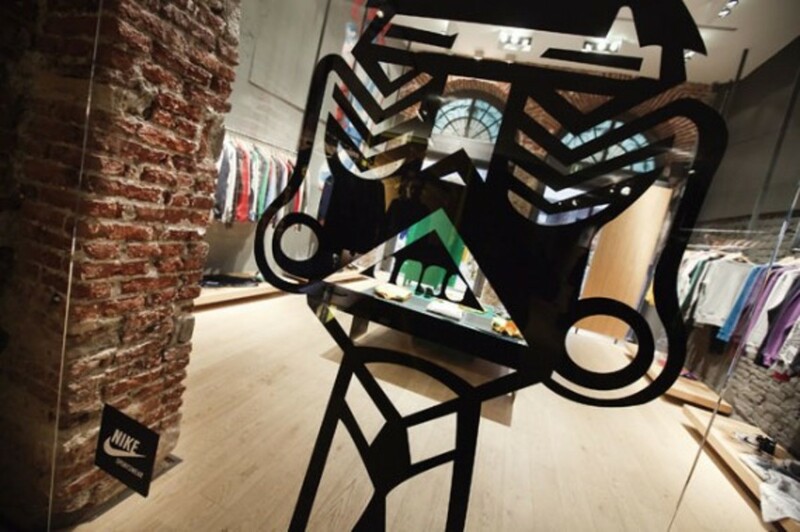 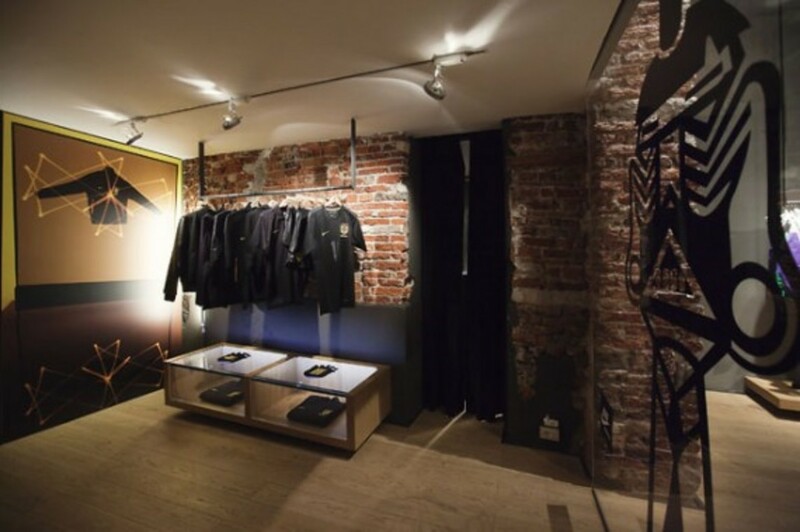 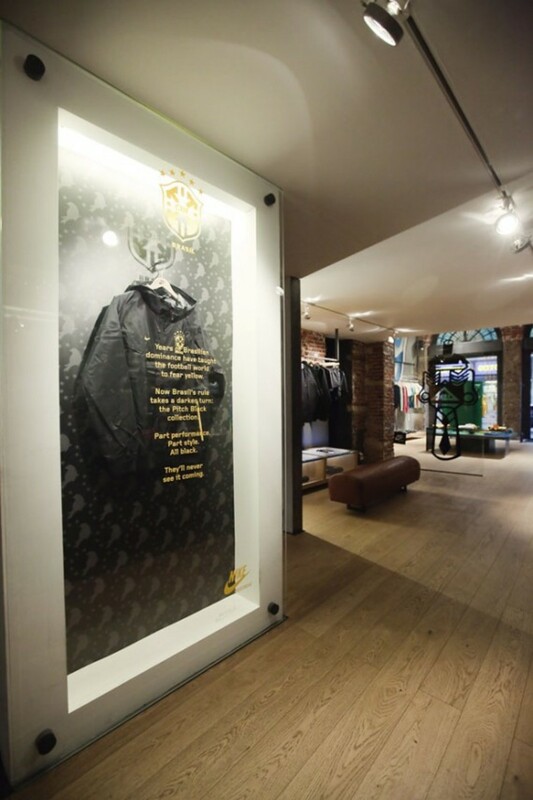 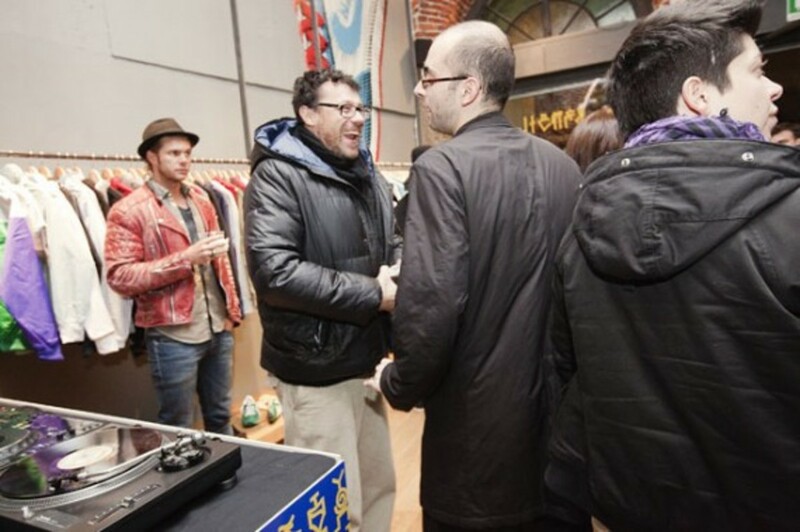 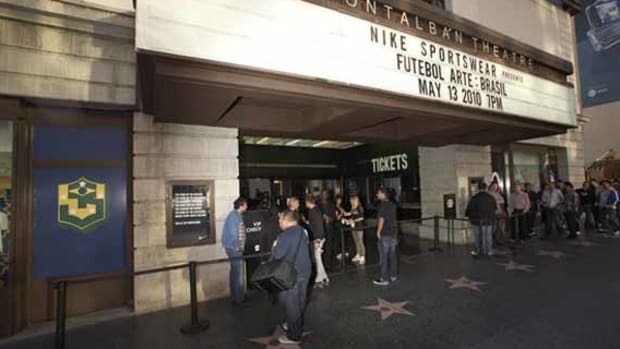 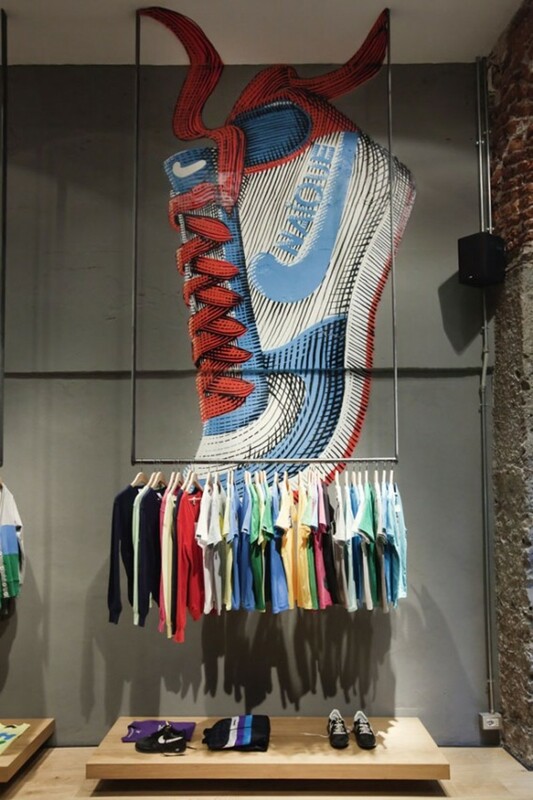 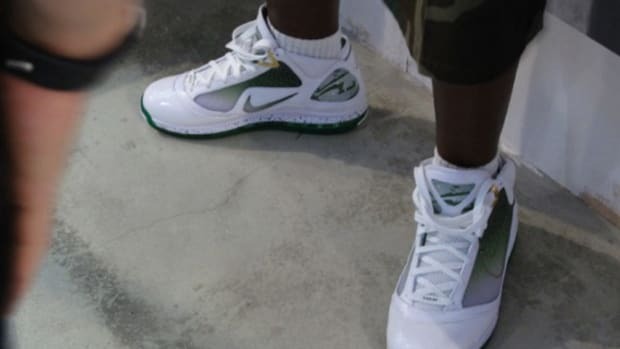 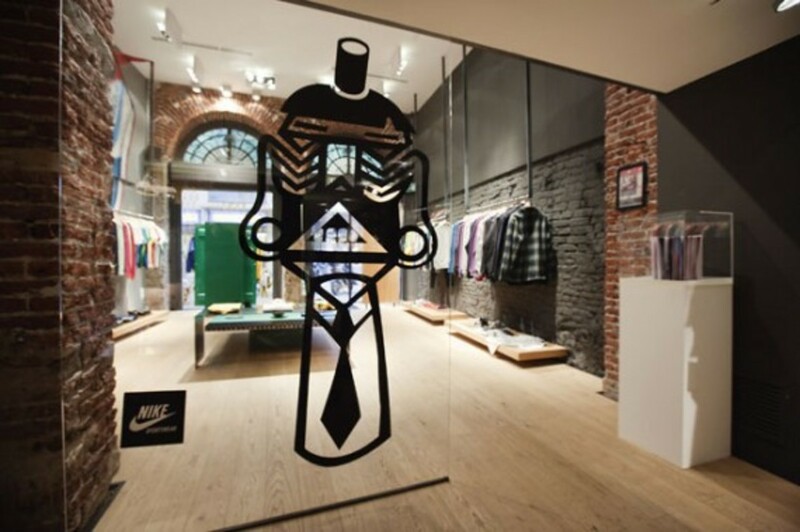 Aside from product releases and drops, Nike also commemorated the releases with a special launch party at Special in Milan. 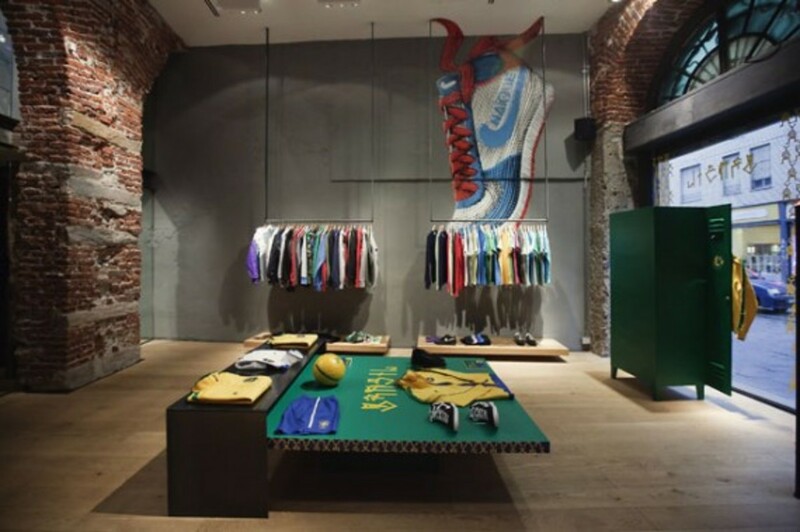 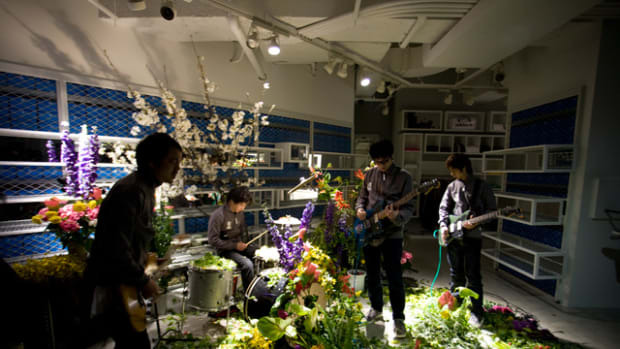 A quick recap, the Nike 6 Collaboration is an extensive collaborative project between Nike and six different artists. 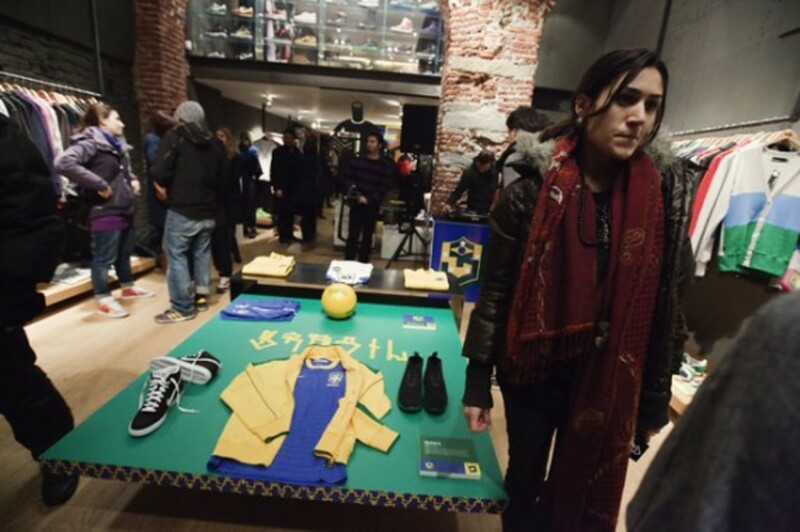 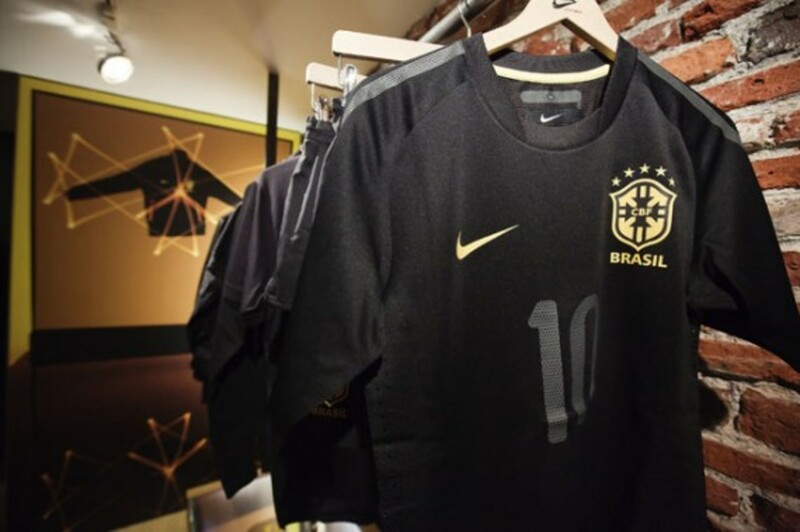 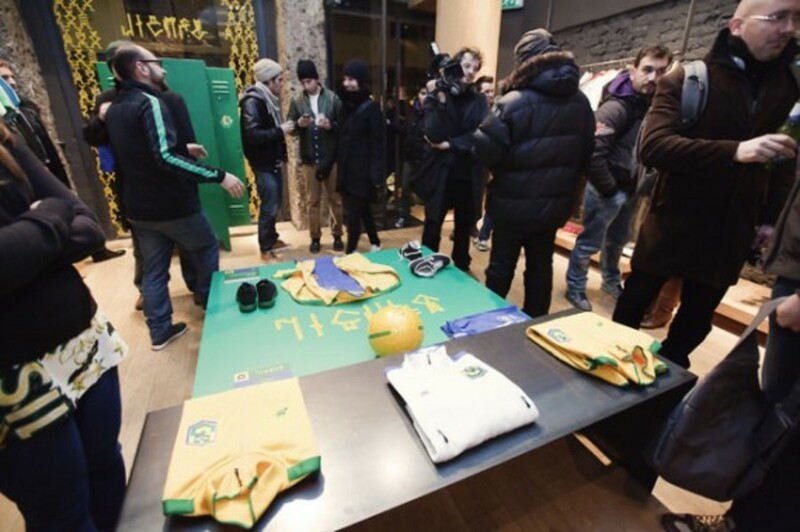 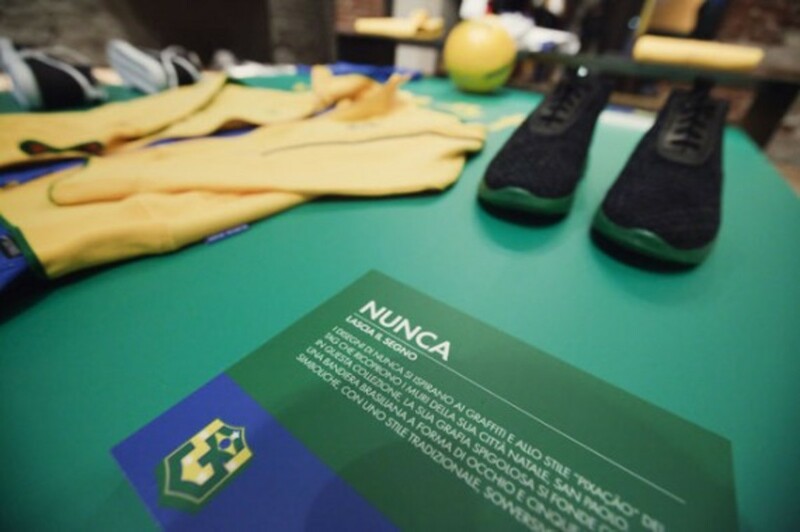 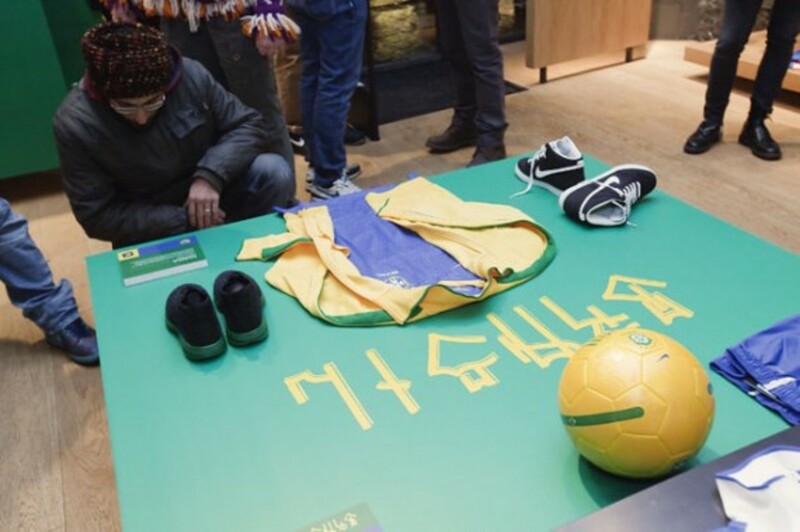 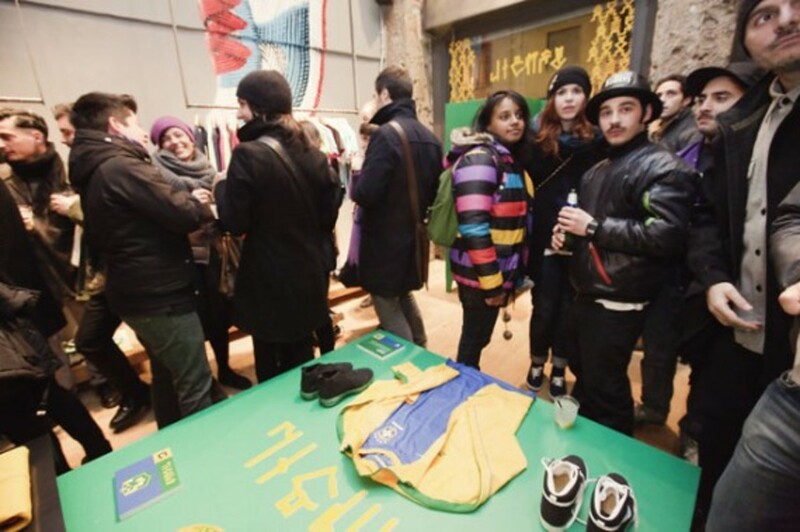 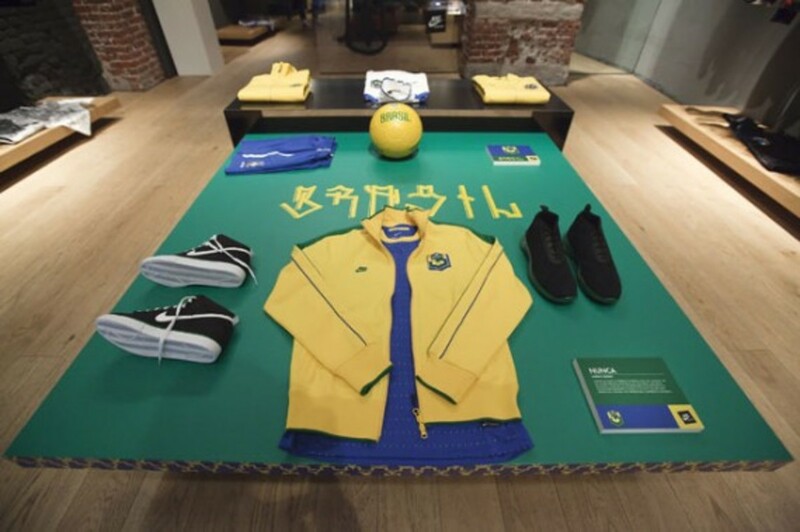 Each artists comes from a different country and is called on to design a special team kit for his or her nation participating in this year&apos;s FIFA World Cup, and Nunca proudly represents the five-time world champion, Brazil.